The most gorgeous lil Wedged number you've seen yet. Perfect early transition into Spring-take you through summer and roll beautifully into Fall with. 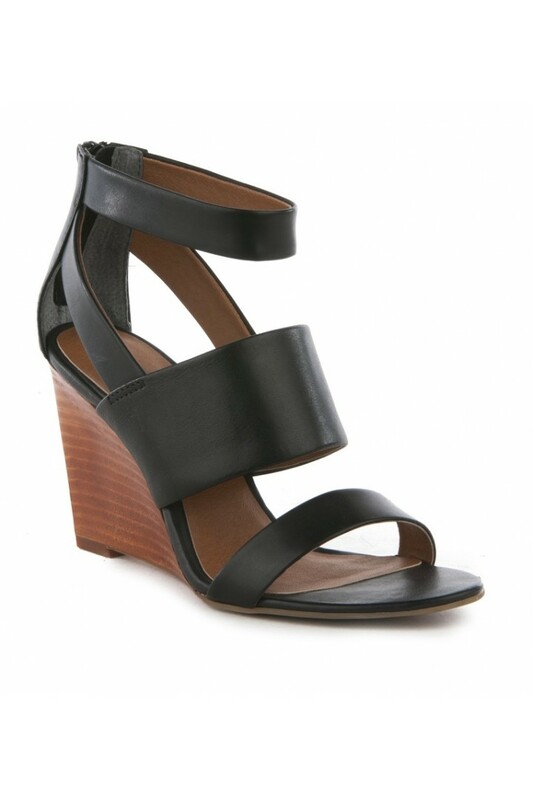 A fabulous wood tones bottom wedge with some yummy Black leathery goodness on top. 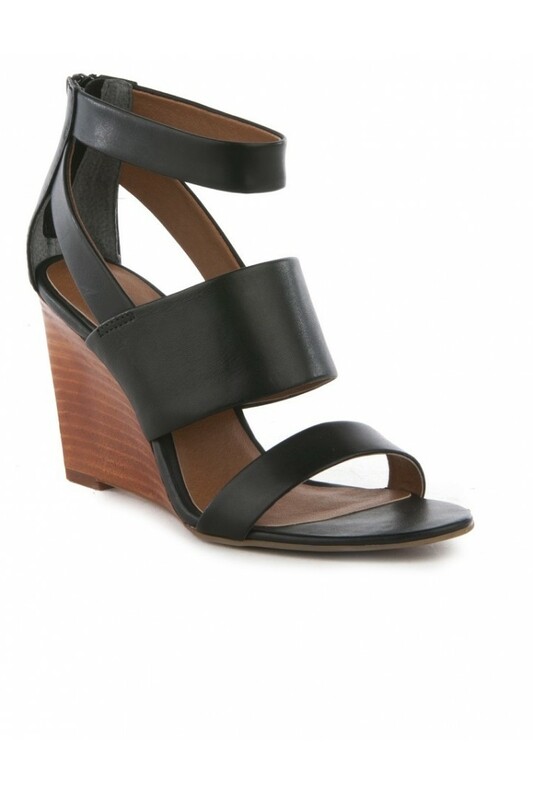 Open toe-and super comfortable. The definite staple shoe to start sporting on these warmer days. A definite beaut you won't wanna miss out on. Fits true to size.